TeleProviders Blog | Internet of Things Part 1- What is IoT? It’s basic and easy to understand – The cloud won’t work without a network and your cloud performance is only as good as the network it runs on. As companies look at ways to leverage cloud computing environments to help their businesses become more agile, they find speed, consistent and dynamic bandwidth for scalability, security and efficiency are crucial to their cloud connectivity solutions. “All successful cloud strategies include a well-thought out network strategy,” says Jason Sharek, CEO of TeleProviders. Whether it’s migrating to the cloud or mission critical applications, you need a reliable, responsive, secure cloud connection that will ensure your critical data and apps are safe and available. 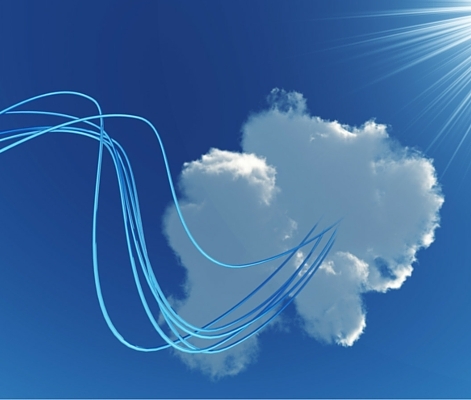 Ready to move your data and applications to the cloud? Then it’s time to make appropriate network connectivity an essential part of your over-all cloud strategy.